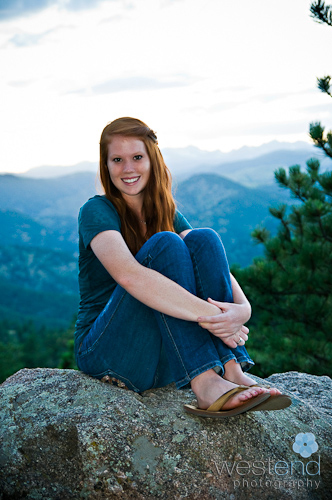 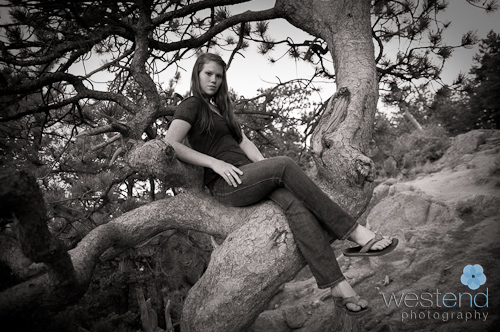 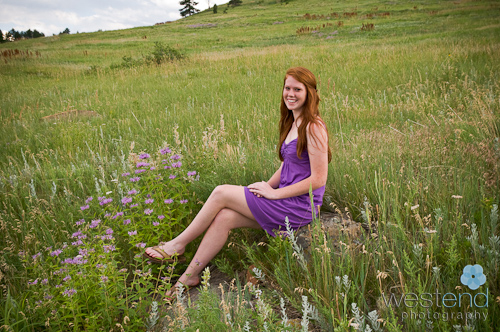 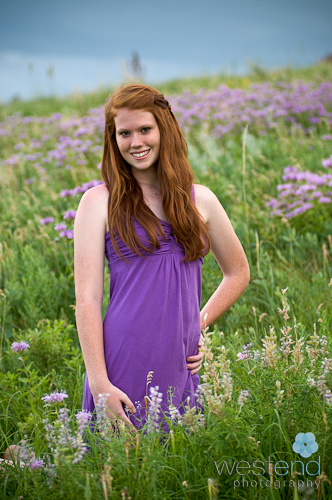 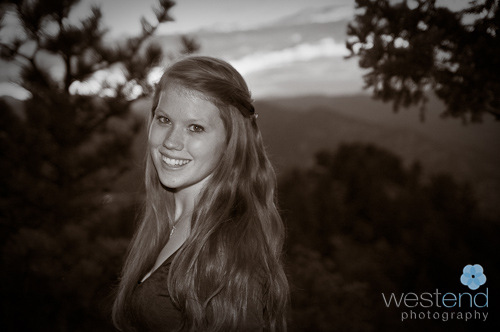 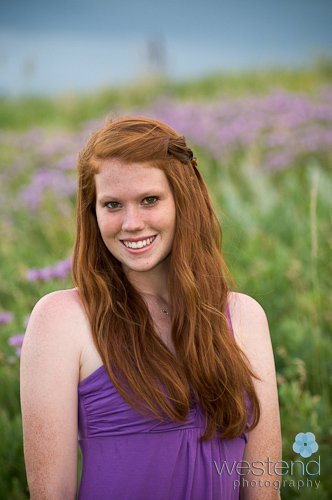 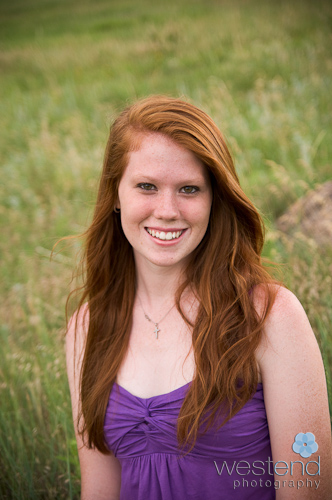 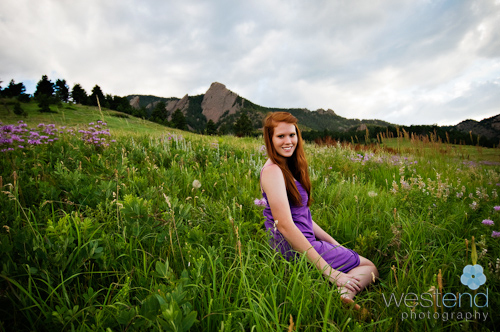 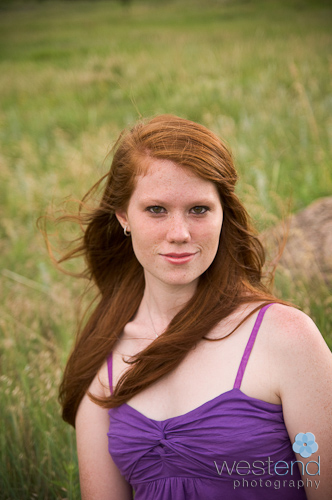 Mary and I had the most amazing weather at Chautauqua for her senior pictures. 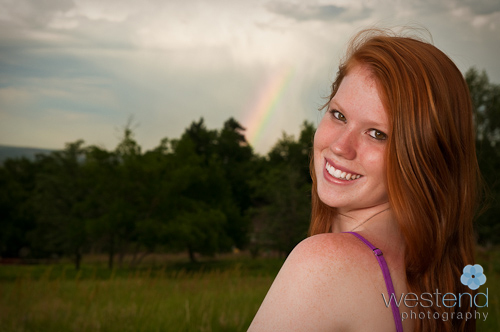 The rain stayed just east of us creating a dramatic sky and soft light. 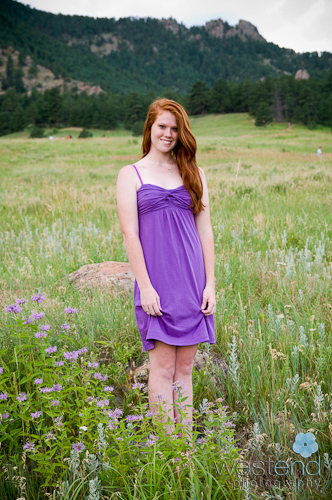 I love the purple flowers and the matching purple dress.